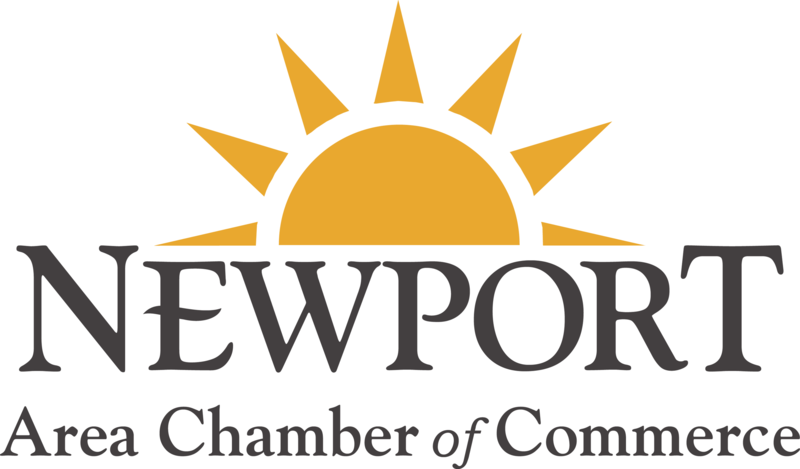 Welcome to the Newport Area Chamber of Commerce located in Newport, New Hampshire, the Sunshine Town. There’s something for everyone in Newport, New Hampshire… outdoor sports, great dining and lodging, cultural events and lots more! Explore the site and discover what Newport has to offer you. The Newport Area has a great sense of community spirit. With wonderful events like Newport Winter Carnival (the oldest, continous town Winter Carnival in America,) free Concerts On The Common, Movies in the Park, Chamber Day, Apple Pie Craft Fair, Homecoming, and lots more, you are always just a few weeks away from another great town event. We believe community is the basis of a great town. If you're looking for an outdoor adventure, the Newport Area is a perfect place to begin. With over 20 miles of hiking, biking and running trails in and around our Town Forrest, miles and miles of snowmoblie trails thruout the region, beautiful rivers and pond readily stocked with fish, and picturesque forests to hunt, walk or explore, we have just what you're looking for in Newport.